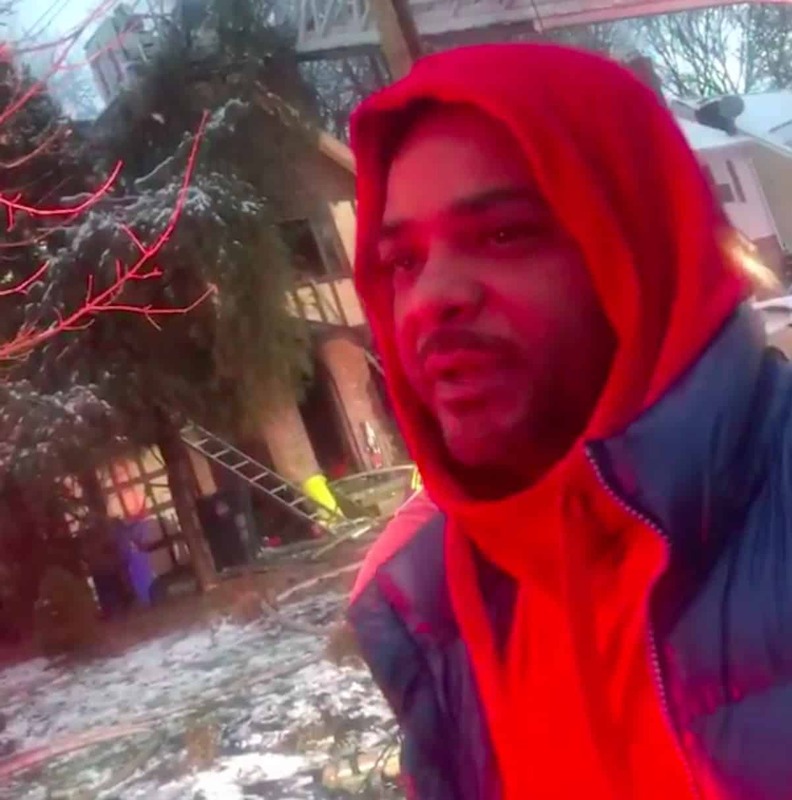 Sad news for Jim Jones and his family after his mom’s house burned down on Christmas day! Do you think Chrissy will let Mama Jones stay with them until she gets back on her feet? Next articleIs Kanye’s Ex Pleading for Him to Leave Kim?